BWA’s vision is “Better bushwalking for Western Australia – A large and diverse bushwalking community enjoying world-class walking opportunities across a wide range of WA landscapes”. Our Strategic Plan 2018-2021 embraces this vision and summarises the Board’s current high level goals and strategies. Our mission is to foster and promote bushwalking in the state, not only for our members but also across the broader community. BWA collectively represents an estimated 65,000 Western Australians who go hiking / bushwalking. 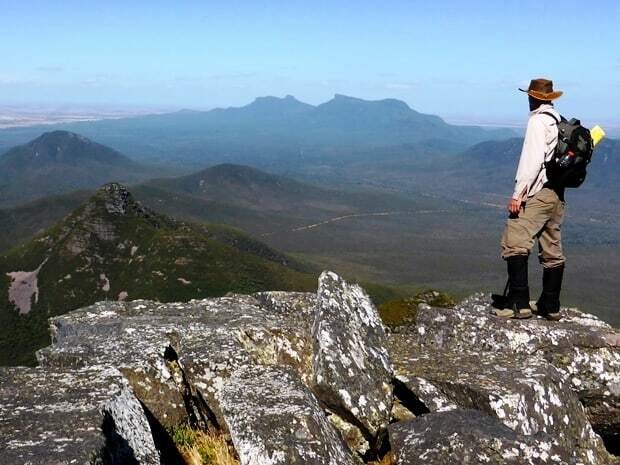 WA will be increasingly recognised for its range of attractive bushwalking opportunities and quality trails. BWA is a signatory to and supports the principles of the Walk 21 International Charter for Walking.